Kyary Pamyu Pamyu (きゃりーぱみゅぱみゅ) is a Japanese singer, model, and fashion blogger. Media outlets have referred to Kyary as Harajuku Pop Princess. She also gain popularity in western country due in part of internet video that going viral. Her public image is associated with Japan's kawaisa and decora culture, combination of cute and playful style. With this unique image, Kyary also featured in many Japanese commercial. 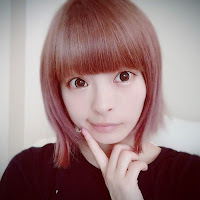 Kiriko Takemura (竹村 桐子), Kyary's real name, was raised in a traditional strict household, where her parents frequently set early curfews and limited her cell phone access. Her mother was very critical of her fashion sense, to the point where Kiriko would have to leave the house dressed normally, and change into Harajuku-style clothing inside a public restroom. She would often return home to find that her mother had disposed of her fashion accessories, which led to further quarrels. Then she met Yasutaka Nakata, the music producer of Kyary's favorite electropop group Perfume. Because he makes music for the fashion industry, he was intrigued by her career and encouraged her to debut as a singer. 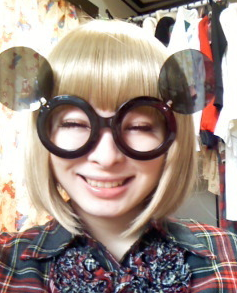 In July 2011, Kyary release her first single PonPonPon. In this music video, Kyary bending the definition of kawaii by mixing it with weirdness. The video is a mix of 2D and 3D, with Kyary dancing and many random things appeared. With all of those randomness and catchy music, the music video became a viral hit in YouTube. 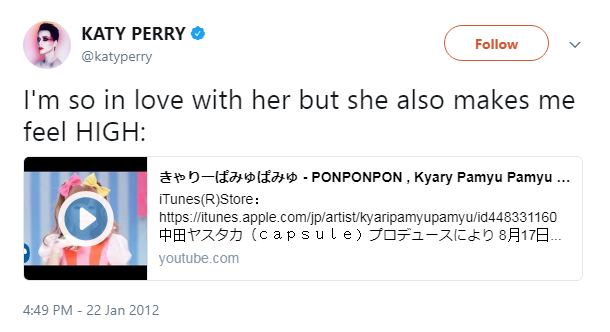 Katy Perry also tweet about this video and Kyary made a positive reaction to her tweet. Not long after that, Kyary release her first mini-album Moshi Moshi Harajuku in August 17. This mini album also featured PonPonPon and a cover of Perfume song Jelly. A week later, she released her autobiography about her rise to fame titled, Oh! My God!! Harajuku Girl. Becoming YouTube phenomenon, Kyary made her her American debut in Culver City, California on December 6, 2011. She perform in a fashion show and play two of her songs, PonPonPon and Tsukema Tsukeru. In February and March 2012, Kyary Pamyu Pamyu represented Japan during Japanese performing arts exhibitions in Shanghai and Hong Kong. She performed on 24 February in Shanghai at the Shanghai Expo Mart. 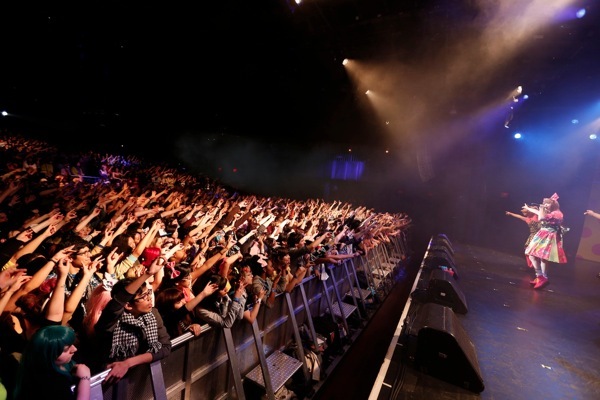 On 27 March, Kyary performed for 700 fans in Hong Kong at the Kowloonbay International Trade & Exhibition Centre. 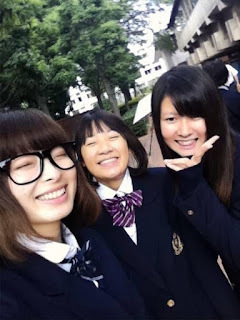 In June 2012, Kyary made her first world-tour called 100%KPP World Tour. Visiting many country like United States, United Kingdom, France, Belgium, Taiwan, Thailand, Singapore, Hong Kong, and of course several place in Japan. Because of this tour and her first album Pamyu Pamyu Revolution, Kyary began receiving more attention in western media. Sputnikmusic listed Pamyu Pamyu Revolution as number one on their Best Pop Albums of 2012 list. 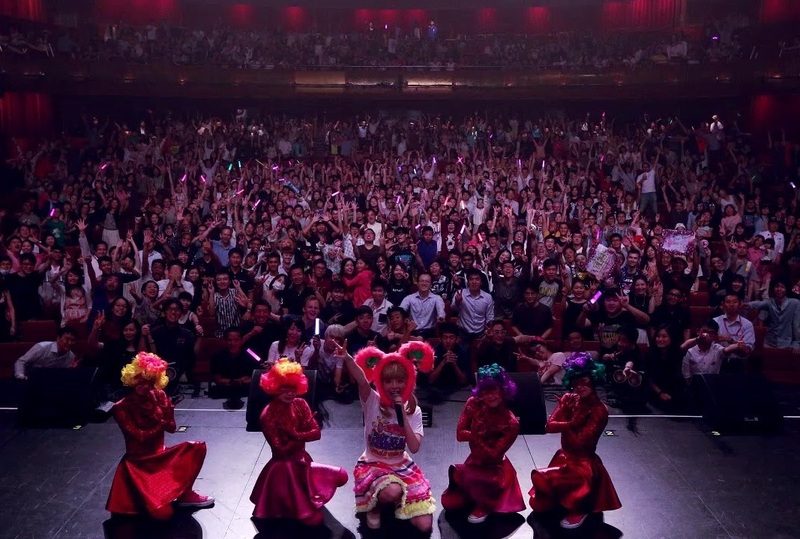 About one years after her first world tour, Kyary announced her second world tour called Nanda Collection World Tour in September 2013. The world tour visited the United States, Canada, Australia, England, France, Germany, Taiwan, Thailand, Singapore, Hong Kong, and several place in Japan, lasting from February until November 2014. In 2016, Kyary celebrate her fifth anniversary since her debut. Around this special moment, she released her first compilation album KPP Best, featuring her single Sai & Co which was released on April 20. Kyary also announced her third world tour called Five Years Monster World Tour. The world tour visited Singapore, London, Sydney, Melbourne, San Francisco, New York City, Taipei, and Tokyo.